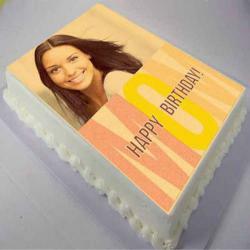 This sponge cake is personalized with any photo or picture and your message. 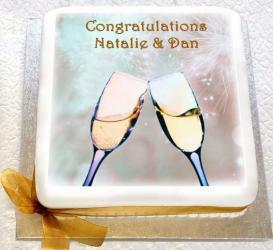 Make an impression by completely personalizing your cake topper with your own image and message. An excellent surprise at a party or a little extra fun. 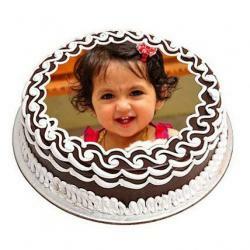 We can make you your very own edible Photo edible Large cake toppers. 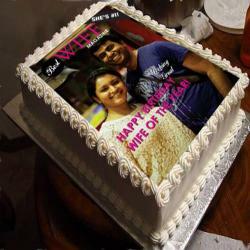 We accept all types of photos, drawings and illustrations but please make sure you send us a good quality jpeg file. 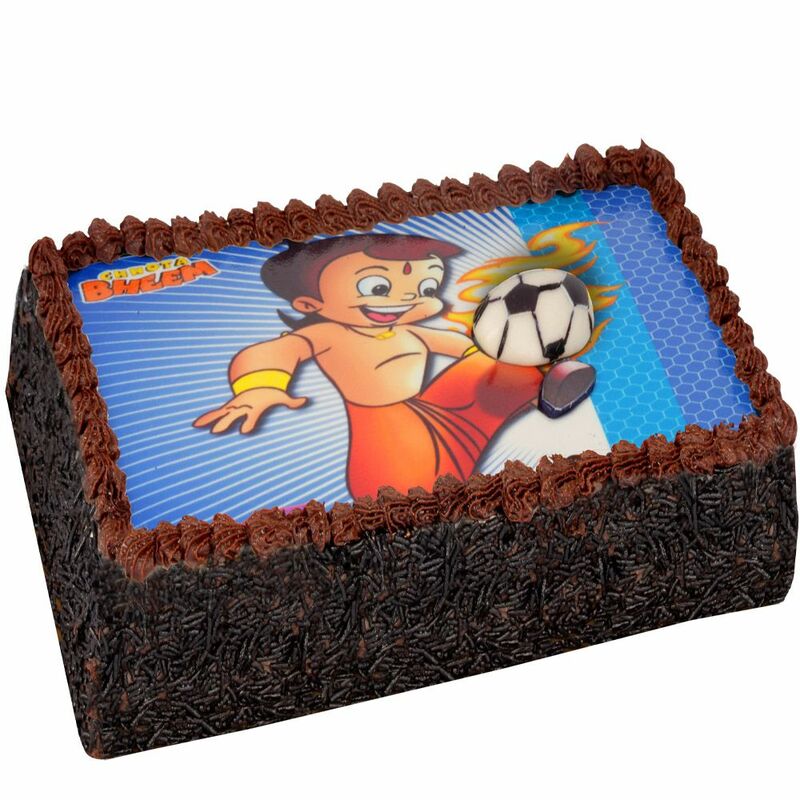 Product Consist : 2 kg Square Chocolate Chips Photo Cake.